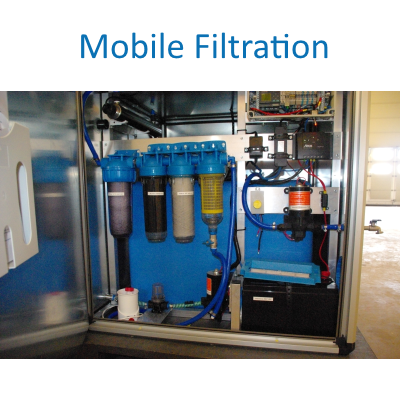 Our standard filtration group consists of a several modules containing a washable pre-filter, followed by progressively finer filters. 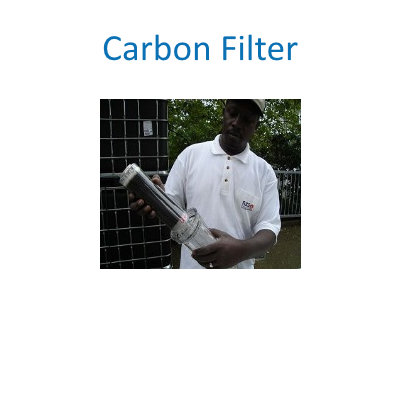 Unpleasant odors and tastes are removed by the means of an activated carbon filter. Before deploying a treatment plant, a raw-water analysis should be carried out. This analysis will reveal the presents of all relevant contaminants and additional filtering elements can be included. These may include heavy metals, petroleum based hydro-carbons, agro-chemical and others. 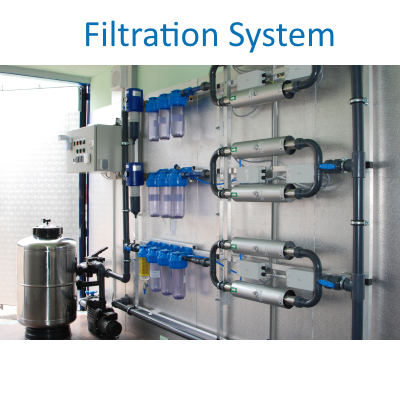 We are happy to design the filter group that suits your raw-water.